You can create a better future for STONERS by sharing your weed. Sharing is known as “the joint use of resources or space”. We here at STUFF STONERS LIKE wholeheartedly agree with the JOINT part of that definition. 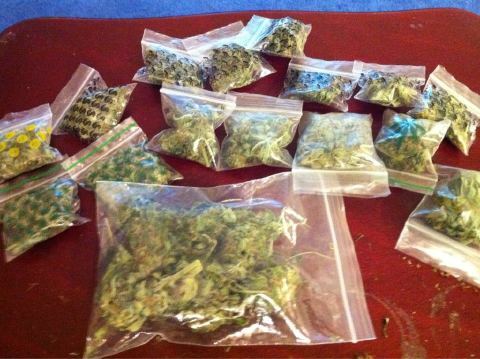 Weed is usually shared in quantities measured by the metric system. Here in America…that’s like the only time people actually use the metric system…when they’re sharing weed…in exchange for money. In the shot above you’ll see weed that’s ready to be shared. Special danks go to @Prestonhigh for sharing this pic of caring with us.